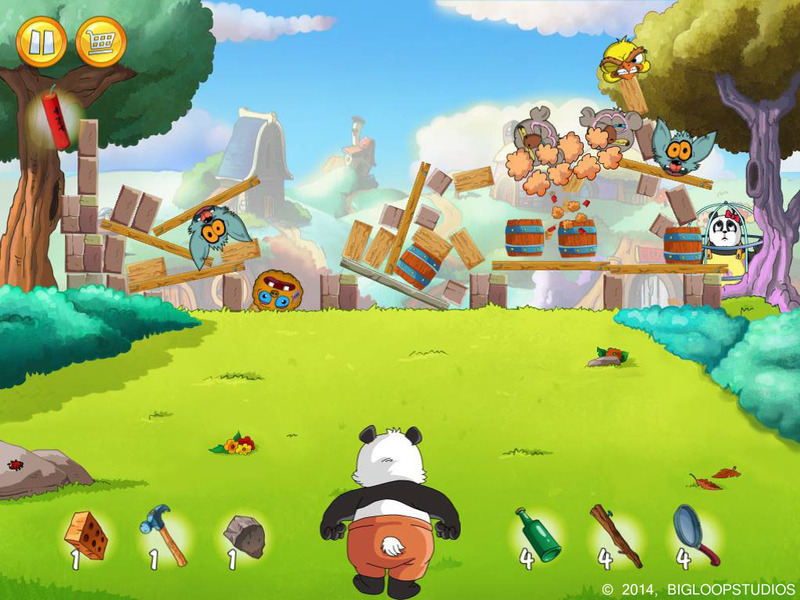 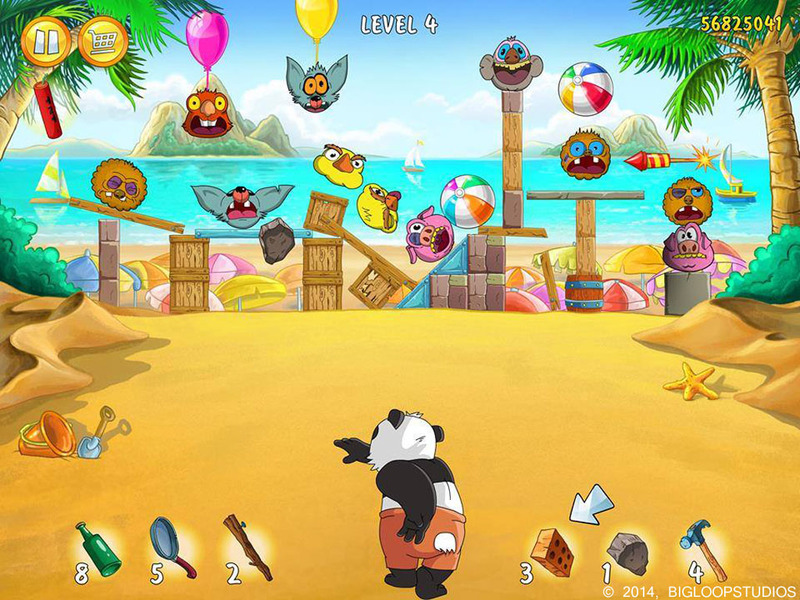 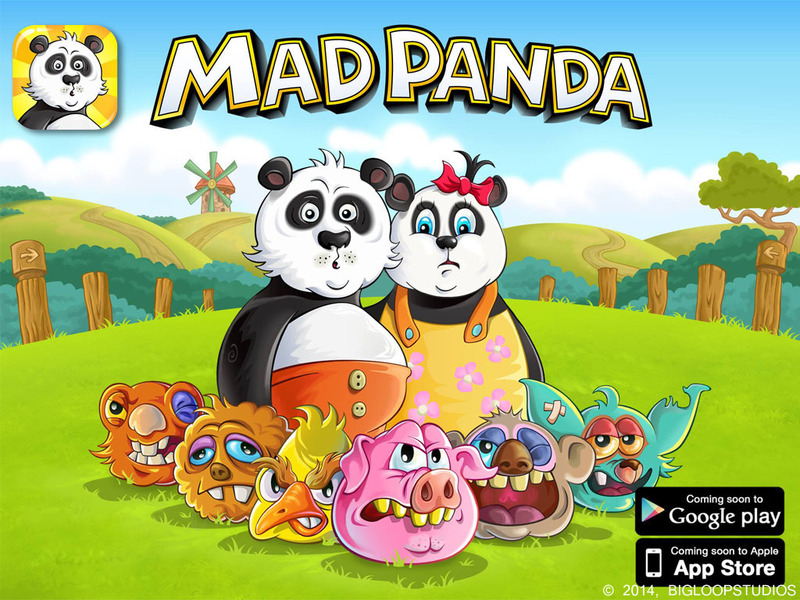 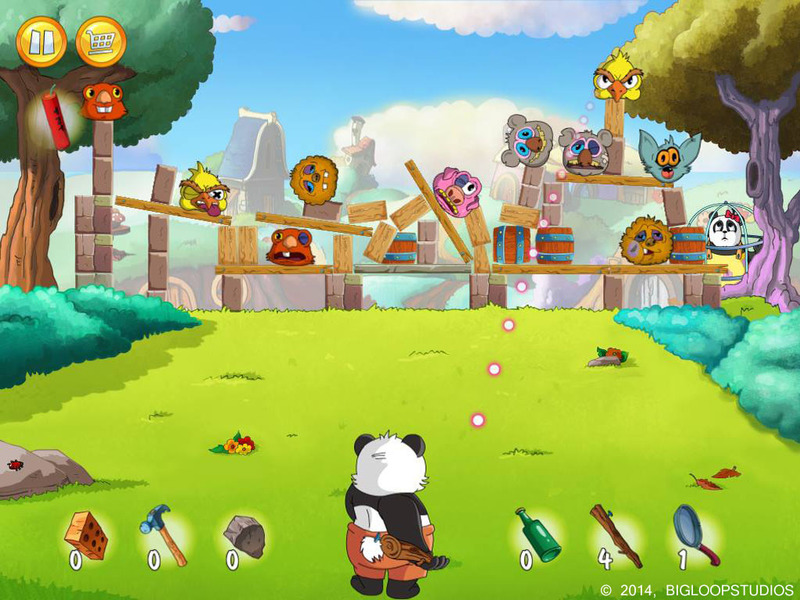 Physics-based, puzzle game, featuring cute pandas and bad, mischievous creatures. 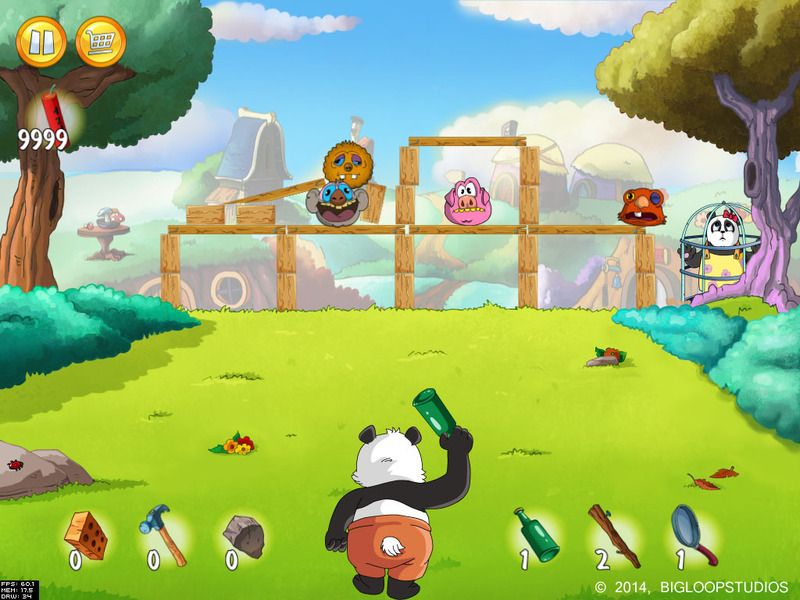 On this project, we were responsible for the physics and the coding. 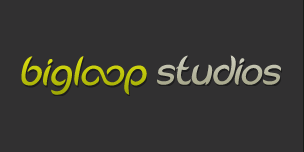 I'm amazed how fast the guys at Big Loop Studios are working!